Mold in the apartment - what now? 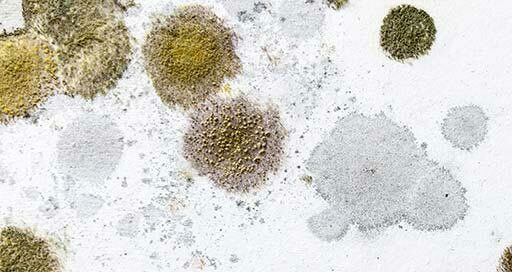 If you detect mold in your apartment, you'll want to get rid of it quickly. But first, you should find out how it could get there in the first place, or it will be back soon after removing it. In this article, we will tell you how to effectivly remove mildew and how to minimize the risk of mold growth in your apartment. Most of the time, it starts where you can't see it: Behind furniture, in niches or corners. It is cool, moist, and there is barely any ventilation – just what mold needs to thrive. Wrong heating, not enough ventilation and blocked radiators can lead to increased air humidity in your apartment, which promotes mold formation and growth. Just by living in an apartment – by breathing, cooking and showering – a gallon of water or even evaporates into the air. The more people there are, the higher the air humidity gets. Without proper ventilation, the water in the air will condensate in the walls and on other surfaces and provide a nutrient medium for mold. If the residents fail to properly heat and air the room regularly, mold is likely to form and grow. Damaged roofs, cracks in walls, undetected leaking pipes or poor insulation all promote mold growth. The problem here: Mold is not just a visual deficiency, it can make you sick too. 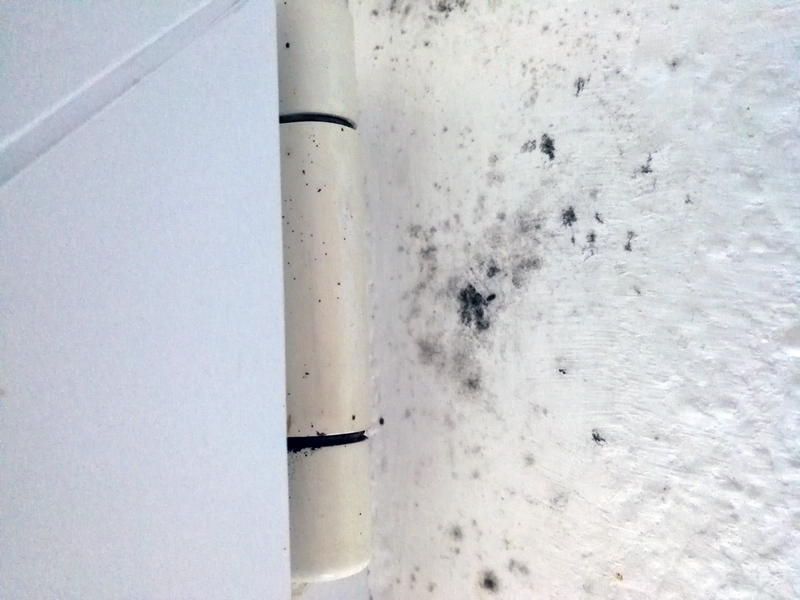 Thus, the german office for the environment views mold as a health hazard. 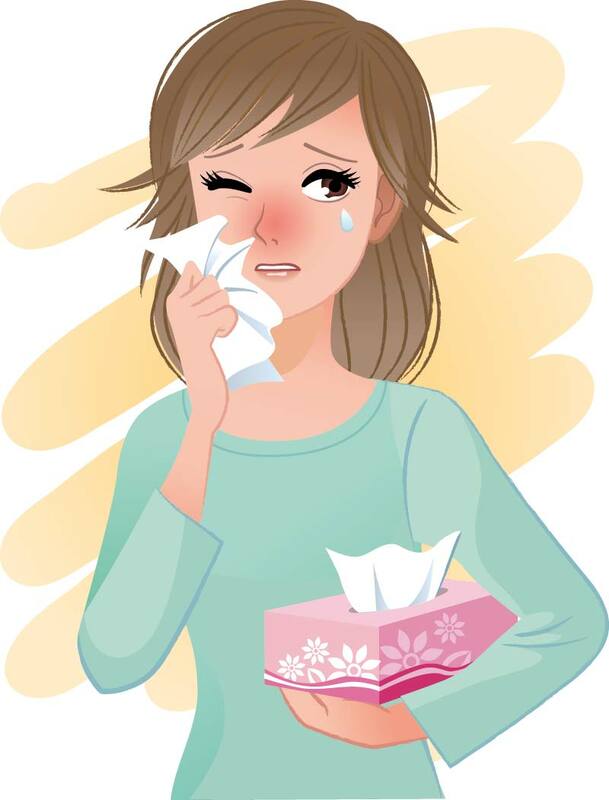 Allergics and sensitive people in particular can suffer from irritated airways, trouble breathing, coughing, asthma and worsening airway infections. That is why mold should be eliminated as quickly as possible. Rule of thumb: If the affected area os no larger than 2 feet in diameter, you can do it yourself. If it's any bigger, have a professional do it. There are several chemical agents you can use to remove mold: 70% alcohol solution will effectively kill off any spores, and due to its volatility, it will barely irritate eyes or airways. Denaturated alcohol and agents based on hydrogen peroxide are very effective. Cloride based agents exterminate mold very reliably, but smells a bit harsh. 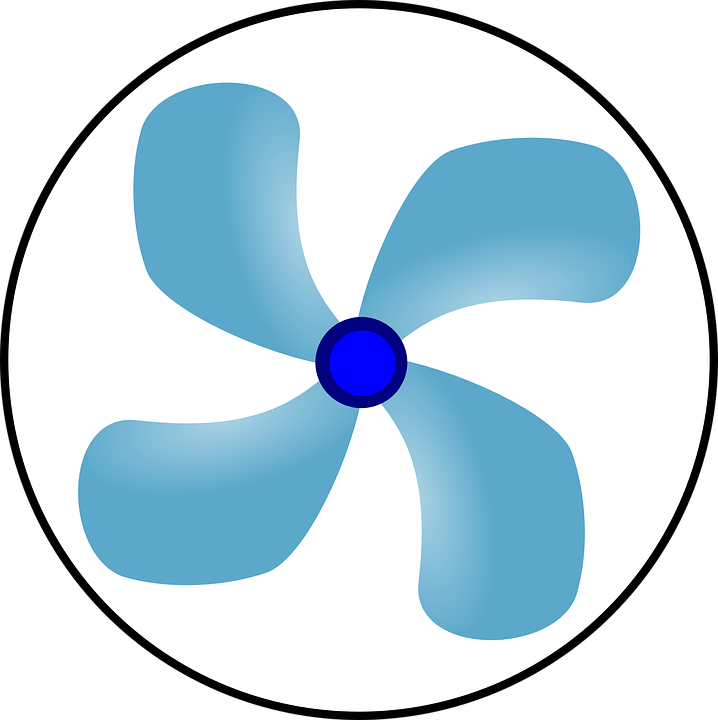 Using them requires your to toroughly air the room, otherwise it's very irritating, especially in smaller apartments or confined rooms. We recommend this mold removal set. Whatever chemical you choose, make sure not to let it touch your skin. Open the windows and wear a set of gloves, breathing procection and protective glasses. Additinally, you might want to wear a disposable gown. Try not to whirl any dust or spores. 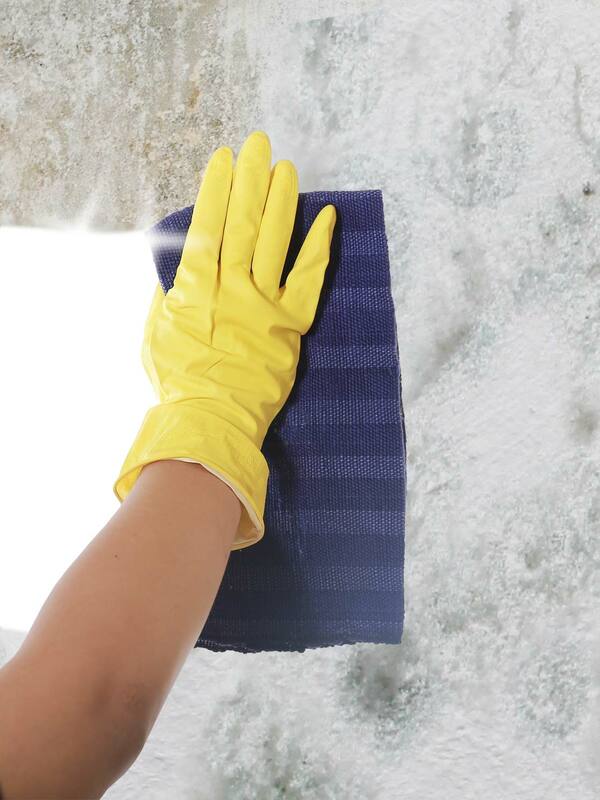 Carefully spray the moldy spots or speckle them with a sponge. Give it a little time to soak, because the mold can grow deeply into the surface. Then thoroughly wipe off the area. Your mold removal set comes with a manual on how to properly use it. 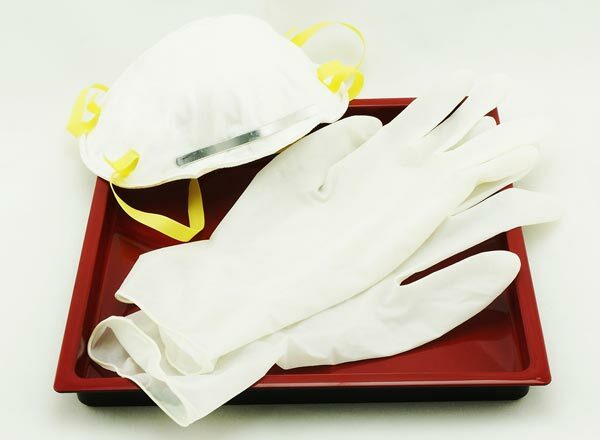 Important note: Dispose of all contaminated cleaning gear including gloves and rags. Put it in an enclosed bag to make sure the spores can't spread from your trash. If the mold affected area is already too large, have a professional remove it. Just treating the surface will probably not suffice as the mold will have grown too deeply. A professional can make sure the mold can't keep spreading under the surface undetected. If there aren't any constructional deficiencies, mold can be effectively prevented by consistent heating and airing. Ideally, the temperature stays between 18° C and 22° C (64° F and 72° F) and the relative humudity stays between 40 and 60 percent. If the air humidity drops below 30%, your mucous membranes will suffer. If it raises above 60%, mold can form. A hygrometer displays the current relative air humidity and enables you to air the room at the right time. Hygrometers are inexpensive, small and useful to check the air humidity. The most effective way to air a room is to "diagonally" vent: Opening windows and doors on opposite sides of the room or apartment. The warm, humid air will quickly exchange with fresh air from outside. In the winter, a few minutes will suffice. In the warmer months, add a couple more minutes. Permanently tilting windows does not help, it just unneccessarily increases energy useage. Best air the room in the morning and in the evening, and even more often in the kitchen and in the bathroom. Air whenever the relative air humidity rises above 60%. If you can't keep the air humidity down this way, consider getting an electrical dehumidifier. They extract water from the air and collect it in a container. Consider the following parameters: volume, noise, and cost. We recommend this dehumidifier, it is available in different sizes and comes with a "silent mode". Earch time after cooking or taking a shower or a bath, make sure to transport the humid air outside instead of other rooms, to make sure it doesn't lead to mold in the kitchen or mold in the bathroom. Keep the bathroom door closed so the steamy air can be vented through the bathroom window or the ventilation fan. Use a fume cupboard when cooking. Besides airing, proper heating is crucial. Permanent heating keeps the room temperature constant and, in turn, helps keepting air humidity stable and prevents mold from forming. 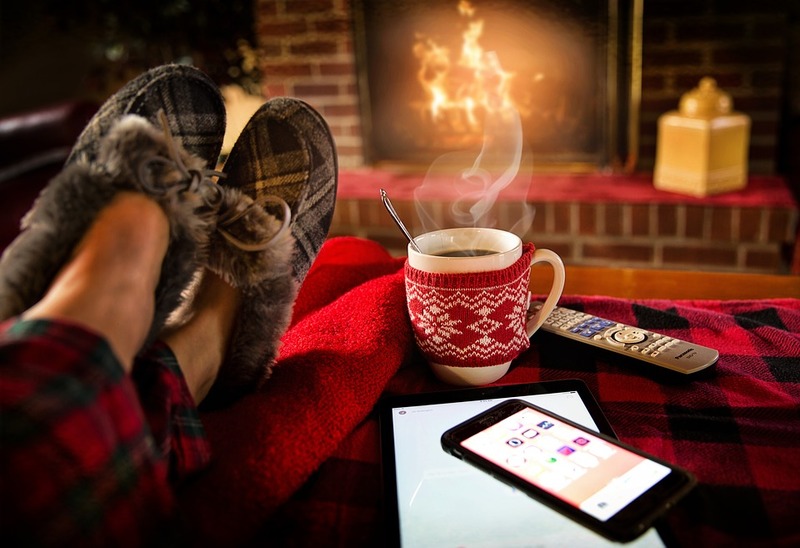 Turn down the heating only when airing to prevent wasting energy. It is recommended to never let the room temperature drop below 16° C / 61! F and never have temperature swing more than 5°. This ensures the walls never cool off and mold cant grow in the cooper parts of the apartment. Leave a gap between furniture and outer walls to ensure air circulation.